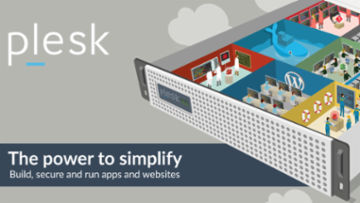 Plesk is the leading WebOps platform to run, automate and grow applications, websites and hosting businesses. 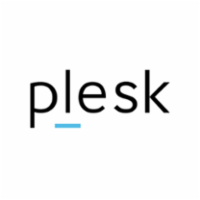 Being an OS agnostic platform, Plesk is running on more than 377,000 servers, automating 11M+ websites and 19M mail boxes. Available in more than 32 languages across 140 countries, 50% of the top 100 service providers worldwide are partnering with Plesk today. Spend less time spent on tedious admin and manual server tasks. Gain freedom to code, design or grow your hosting business. There are no Plesk posts yet. Be the first to write a post or search other posts.